Nikon announced the new COOLPIX P300, Nikon’s first compact digital camera to feature a super-fast Wide-Angle 4.2x Zoom-NIKKOR glass lens (24mm-100mm, 35mm equivalent) with a maximum aperture F/1.8 for capturing stunning, tack-sharp images and Full HD (1080p) video in a variety of lighting conditions. 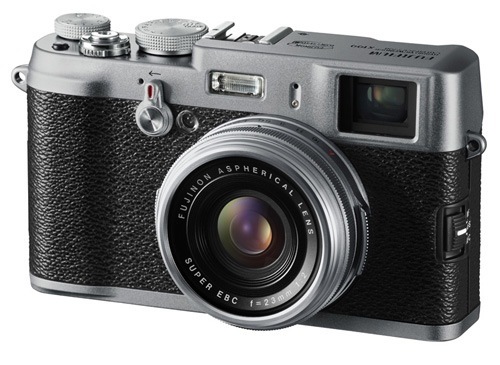 Fujifilm today announced the U.S. debut of its FinePix X100 premium digital camera which will begin shipping in March. According to Fujifilm the camera was developed to appeal to professional and advanced amateur photographers with highest quality images through a high-performance, beautifully crafted compact digital camera. 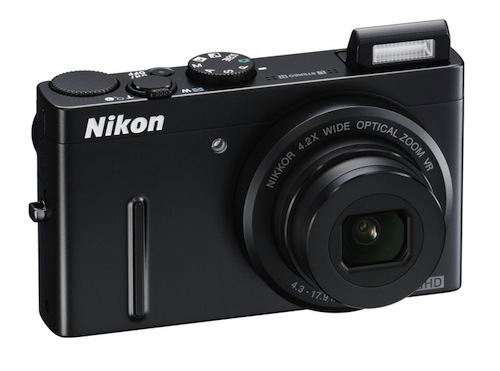 FinePix X100 combines modern technology with a traditional camera design to deliver the ultimate in image quality. Texas Instruments (TI) announced today the next generation of its popular OMAP family: the OMAP 5 mobile applications platform based on ARM Cortex A15 MPCore. 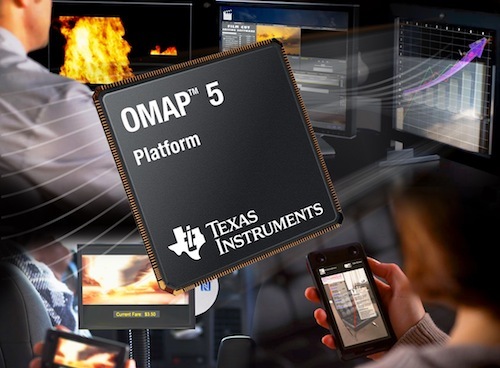 According to TI, the 28 nanometer OMAP 5 processor offers up to 3x processing performance and five-fold 3D graphics improvement, consuming nearly 60% less power than OMAP 4 platform. Canon today announced the new EOS Rebel T3i and EOS Rebel T3 DSLR cameras. Complementing Rebel T2i DSLR, The new Rebel T3i, Canon’s new flagship Rebel, offers fun and easy-to-use features for beginning photographers, and the EOS Rebel T3 provides a more attractively priced option for those looking to experience the pleasure of shooting with a DSLR. 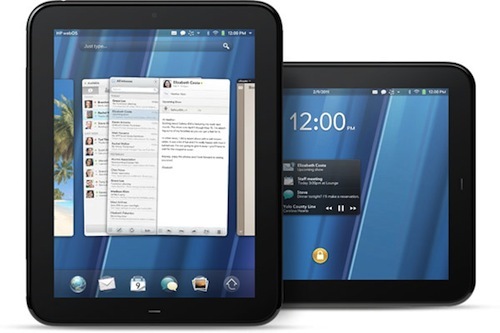 Verizon iPhone has been the most rumored gadget ever. Since the original iPhone was released in 2007 on AT&T, rumors about a CDMA model for Verizon have been going around. And if pre-orders are any indication it’s also the most wanted smartphone on Verizon right now. Hardware-wise the Verizon iPhone 4 is similar to the original iPhone 4 released in summer of 2010, except for CDMA antenna replacing the GSM antenna. 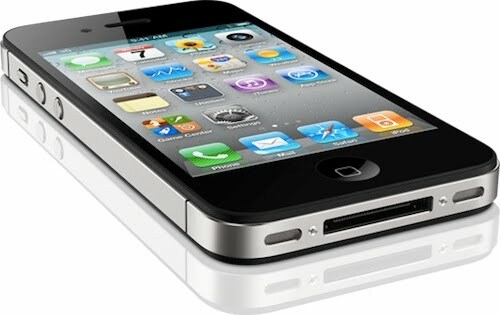 Verizon iPhone 4 will come in 16GB model priced $199 and 32GB model priced $299 with a two-year contract starting on February 10th. 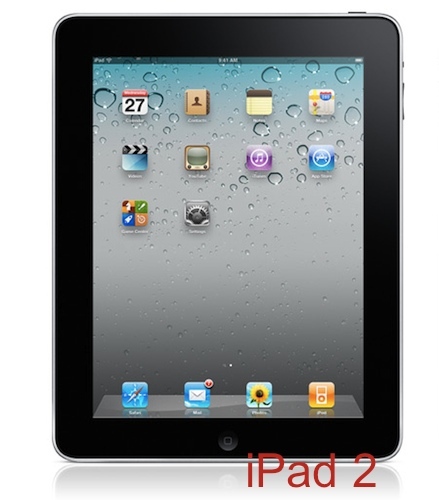 With iPad 2 launch closing in more and more iPad rumors are circulating around the blogosphere. Japanese blog Macotakara posted today that Apple is planning a special event at end of this month for iPad 2 launch. The next gen iPad will be announced in February end, but will ship in March because of Chinese New Year holidays till February 17, which would affect production of the new iPad. 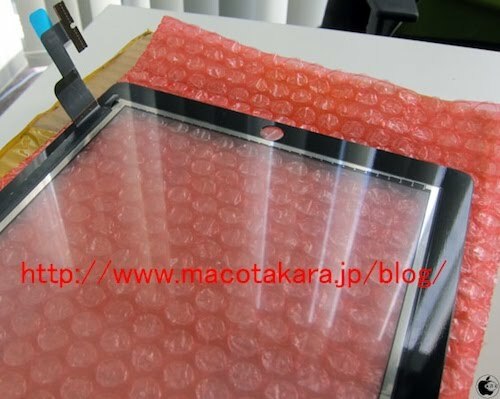 Macotakara also posted an image of iPad front glass that Apple will use on iPad 2. 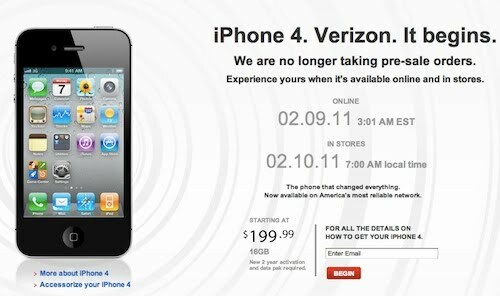 Verizon started taking pre-orders of iPhone 4 at 3 AM on Feb 3rd and stopped taking orders at 8:10 PM on the same day, after seeing the most successful first day sales in the history of the company. Verizon sold off the initial pre-order stock of iPhone 4 in less than 18 hours and the iPhone was only available to current Verizon customers. The general market launch of the iPhone 4 on the Verizon Wireless network will occur on Feb. 10, when the phone will be available to non-Verizon customers also.